The village of Crans is widely know as Crans Montana but in fact these two adjacent places are two separate villages although they share the same benefits like the perfect sun soaked angle at high altitude. This means you can have your lunch outside even at the colder days in the season. 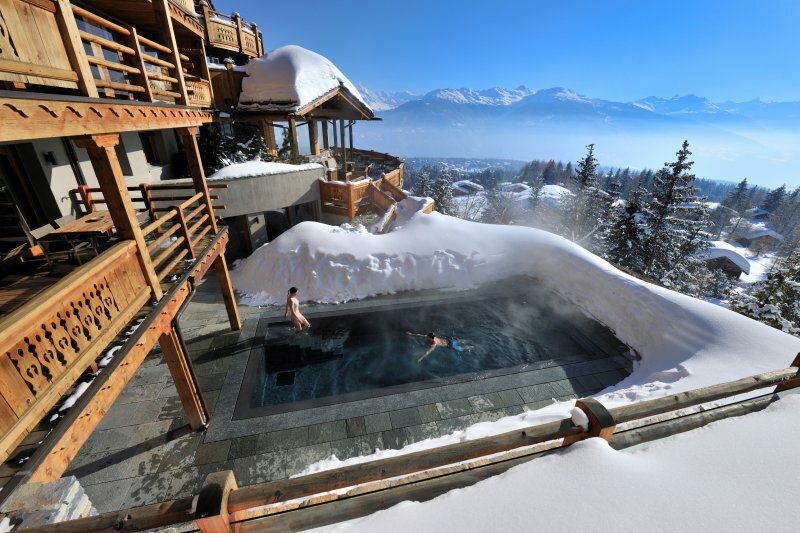 The area of Crans offers 140 kilometers of well prepped slopes to explore.